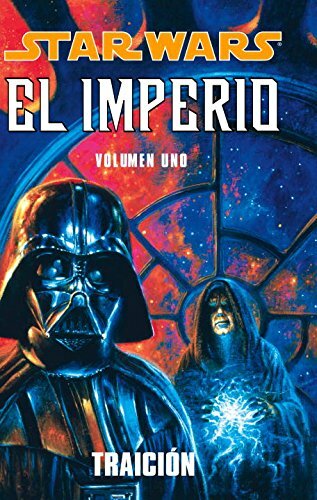 Dark Horse is making this title available in Spanish language for the first time! In the weeks before the events in Star Wars: A New Hope, as the Death Star is readied for its fateful first mission, a power-hungry cabal of Grand Mofs and Imperial Officers embark on a dangerous plan to kill Emperor Palpatine and Darth Vader and seize control of the Empire! If you have any questions about this product by Dark Horse, contact us by completing and submitting the form below. If you are looking for a specif part number, please include it with your message.